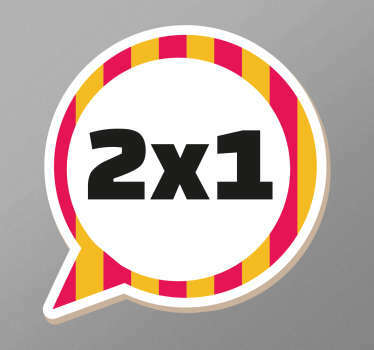 Discount stickers perfect for businesses advertising promotions or sales. 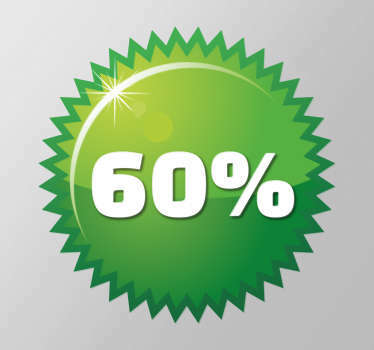 Our business stickers are customisable and can be personalised to the discounts your business offers your customers. 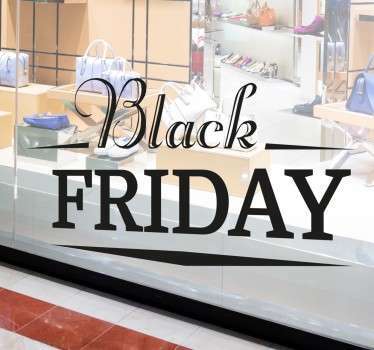 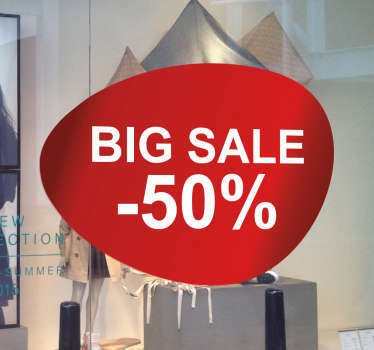 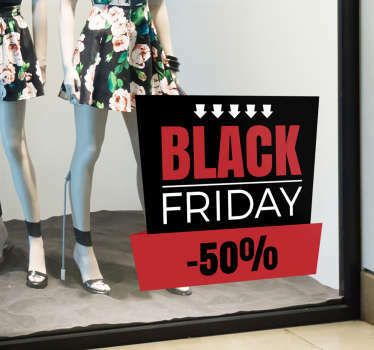 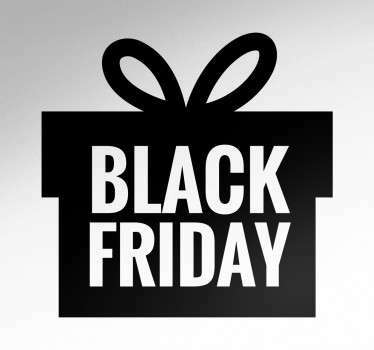 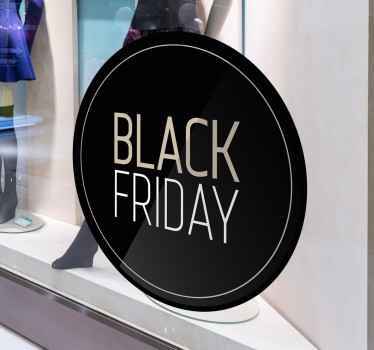 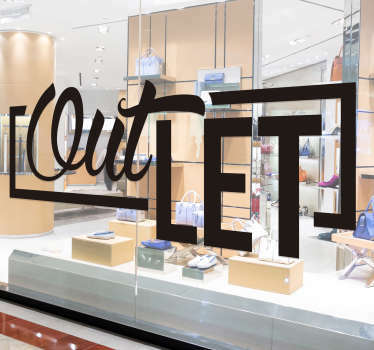 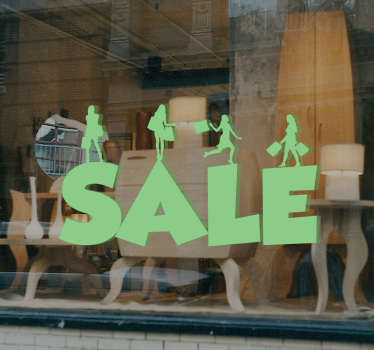 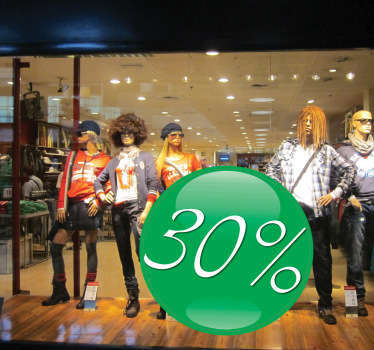 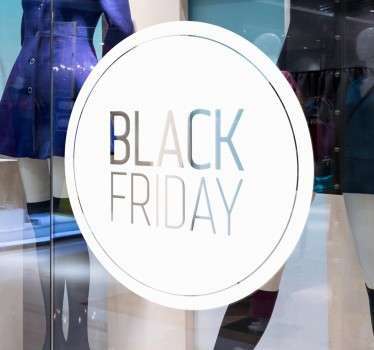 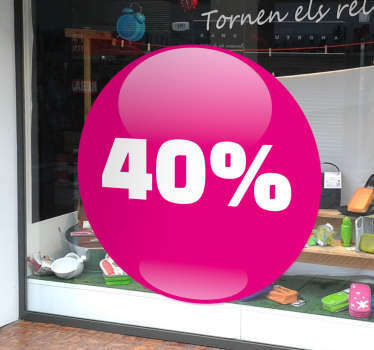 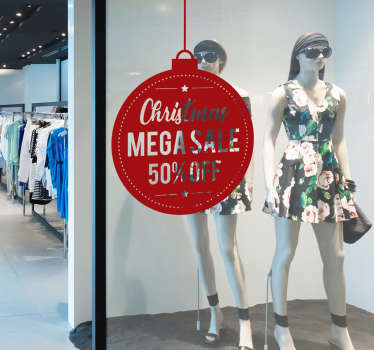 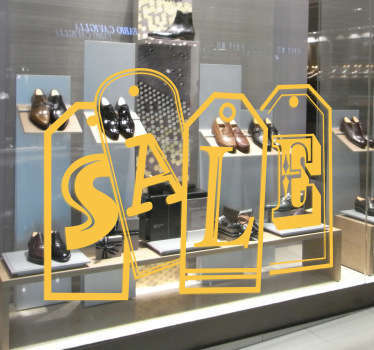 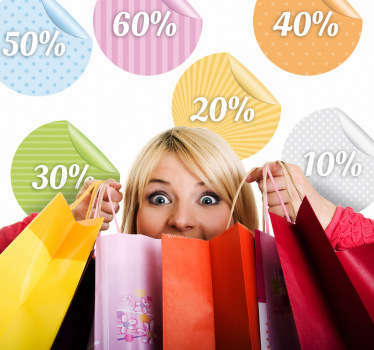 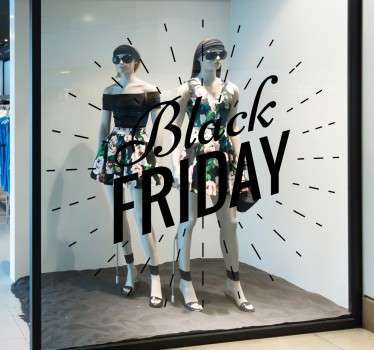 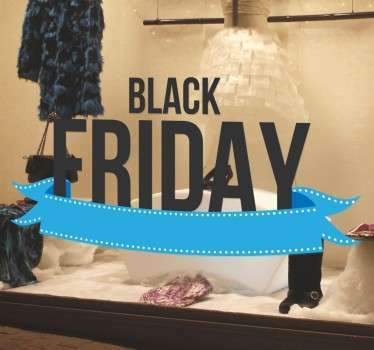 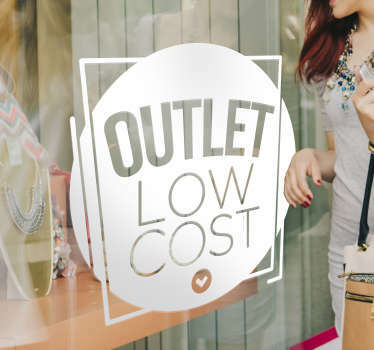 These sale window stickers are perfect for catching your customer’s attention and driving footfall in store. 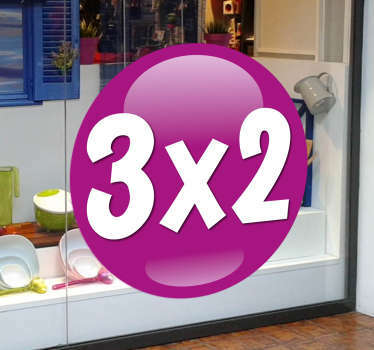 Our exclusive stickers are ideal for applying to any flat surface such as walls or windows. 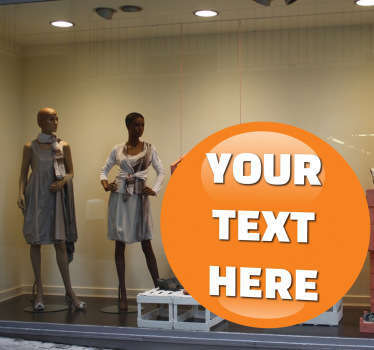 We offer a mirrored option which allows you to stick the decals on the inside of your shop window. 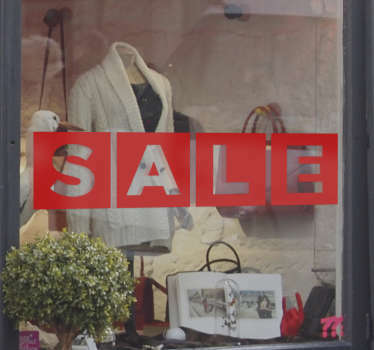 We use an adhesive film which makes no mess and gives your business a professional look.